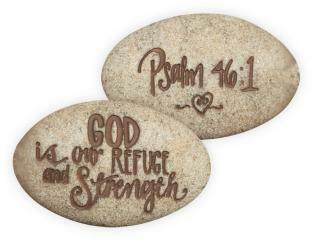 A small tile with a BIG meaning! 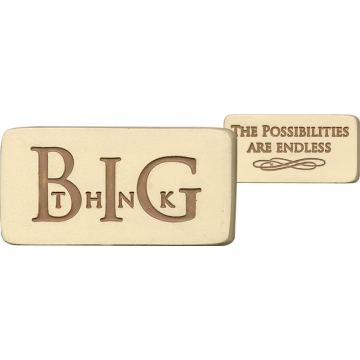 This small inspirational tile is a perfect gift for a graduate, as well as a loved one that is moving on to new horizons. Positive messages adorn both sides of the tile and can stand anywhere. 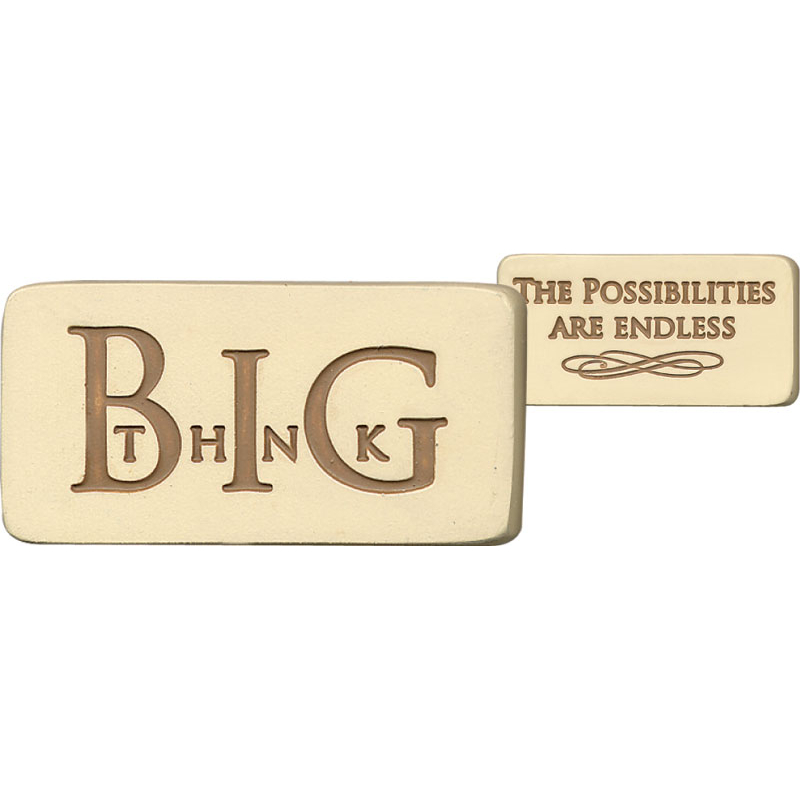 Pass along the positivity and the reminder to always "Think BIG"!